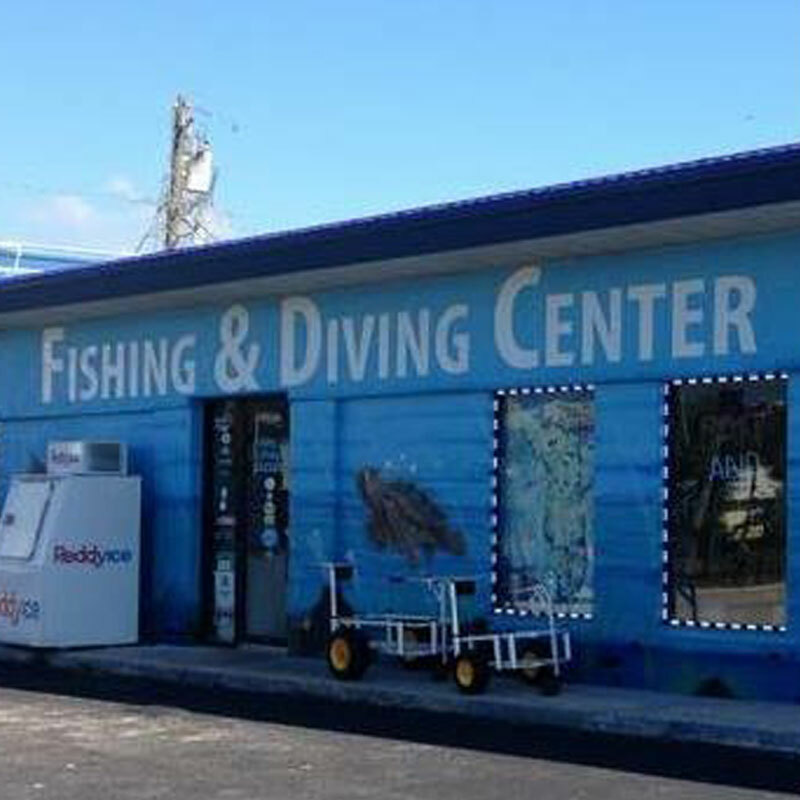 Welcome to The Fishing and Diving Center. 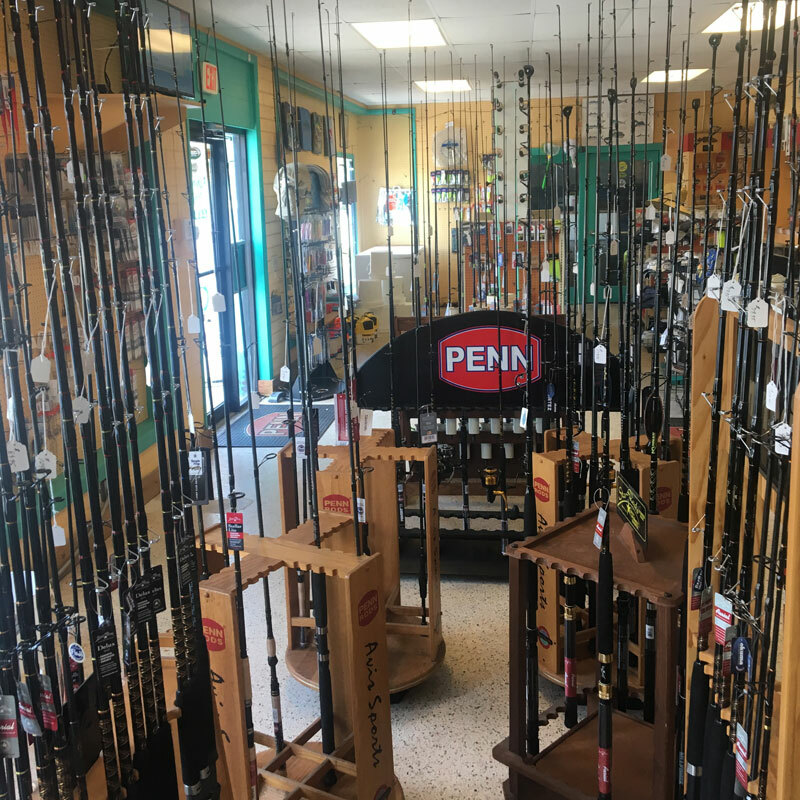 Since 1971 we have served as the premier fishing and diving center in Cape Canaveral and Central Florida. 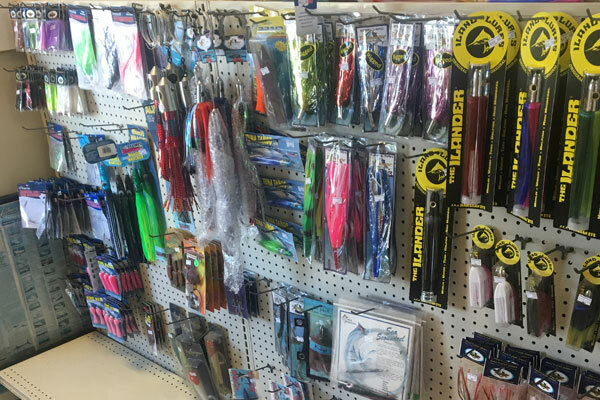 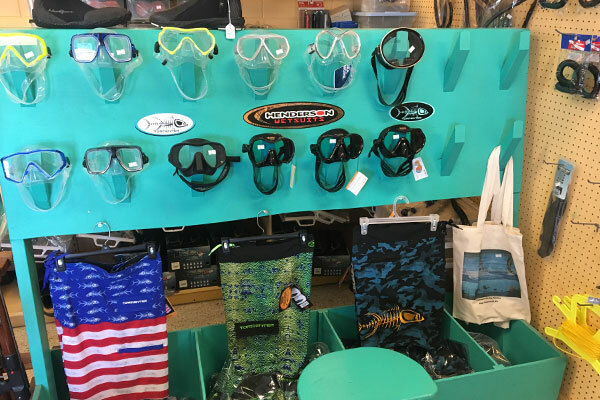 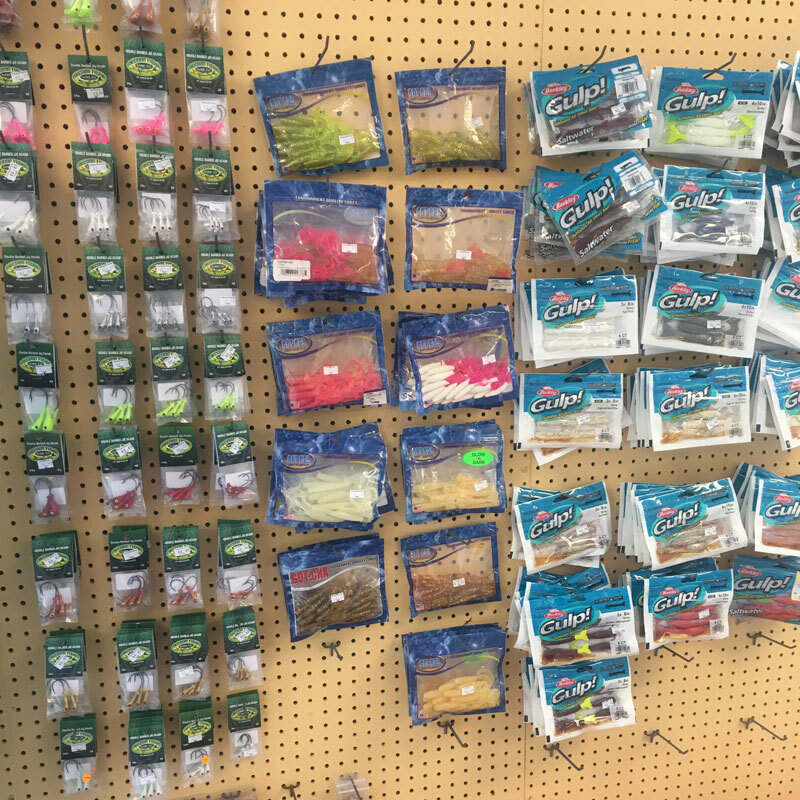 Whether you plan to cast a line or head out for a day of diving we have everything you need!